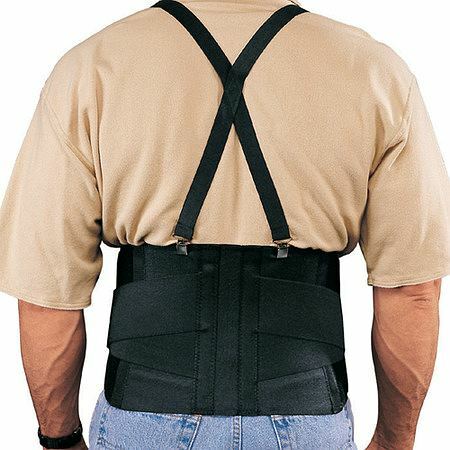 Provides extra abdominal support to help prevent strain and injury during heavy lifting and work actvity. Lightweight and durable, comfortable and effective. Easy to apply, adjust and remove. How to Measure: Measure Around Waist.